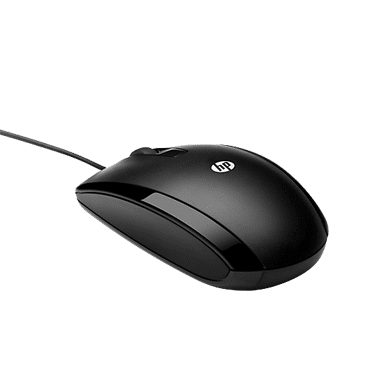 With a simple inserting the USB cord, you power your mouse and avoid ever replacing batteries. No software or downloads. Just start scrolling and clicking away. Navigate Windows XP, Vista, 7 or 8 with the convenient 3 control buttons and central scroll wheel.